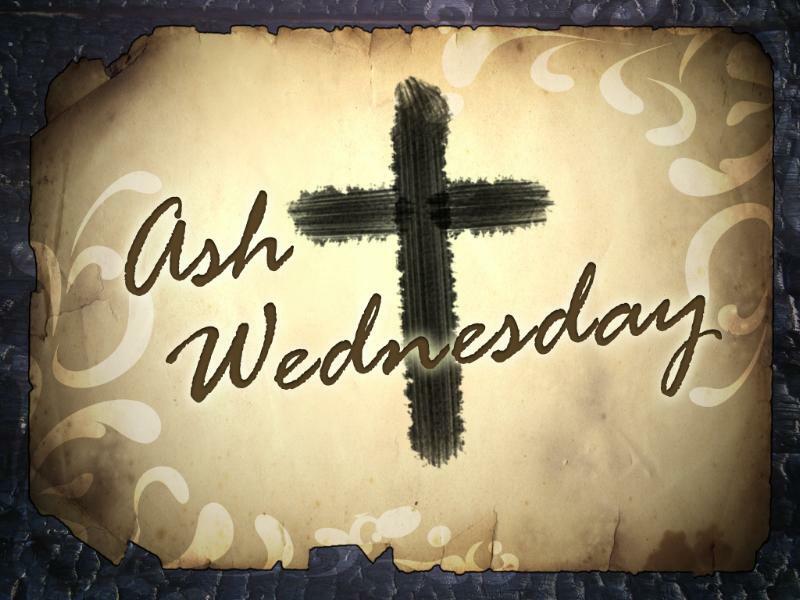 The first day of Lent and Ash Wednesday is coming (Wednesday, March 1, 2017). If your church doesn’t currently have an Ash Wednesday or Lent celebration (or if it gets snowed out), but you want to engage your family in the season, here are a few tools to use today/this week in your home that may give you some ideas and some guidance. I am definitely going to check out some of the resources you have shared. Thanks again for your ministry. Wonderful! Thanks for the resource!